David has over 30 years of sales, management and consulting experience in the technology and human resource industries. Prior to joining the National Christian Foundation of Tampa Bay, he was President of a consulting company focused on talent assessment and leadership development programs. 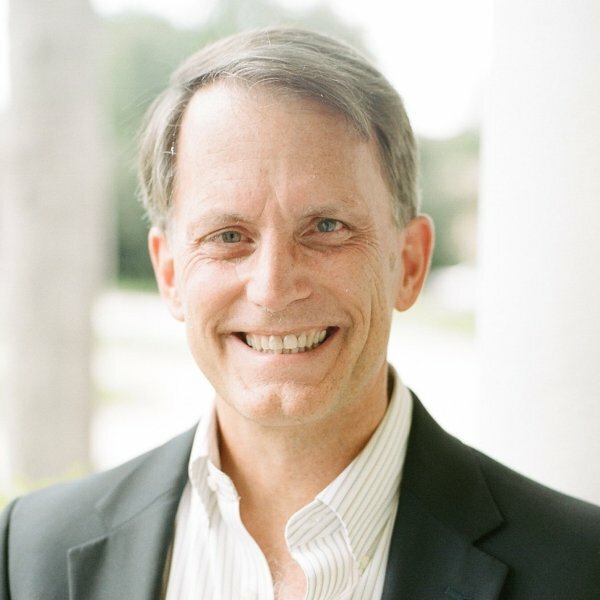 David has lived in Tampa for 30 years and during that time served in the Tampa Bay community through serving in Rotary International, Westshore Alliance, Tampa Bay Business Owners and as a Board Member of Cambridge Christian School. He has a passion for building relationships, serving others and helping donors and ministries benefit from unlocking tax-wise giving that funds more charities and ministries. David and his wife Ginny have also volunteered and supported ministries including Metropolitan Ministries, the Center for Christian Study and are members of Holy Trinity Presbyterian Church in Tampa. They are proud parents of three children, two in-laws and three grandchildren! David earned a degree in economics from the University of Virginia.